Mathieu, a filmmaker, is preparing a film. He has chosen to entrust the female lead to a famous actress. Considering that the film's story is "their story", his wife, Jeanne, also an actress, sees this decision as "a betrayal of love". Mathieu and Jeanne split up ... For Mathieu, a long and painful period of loneliness and doubt begins. 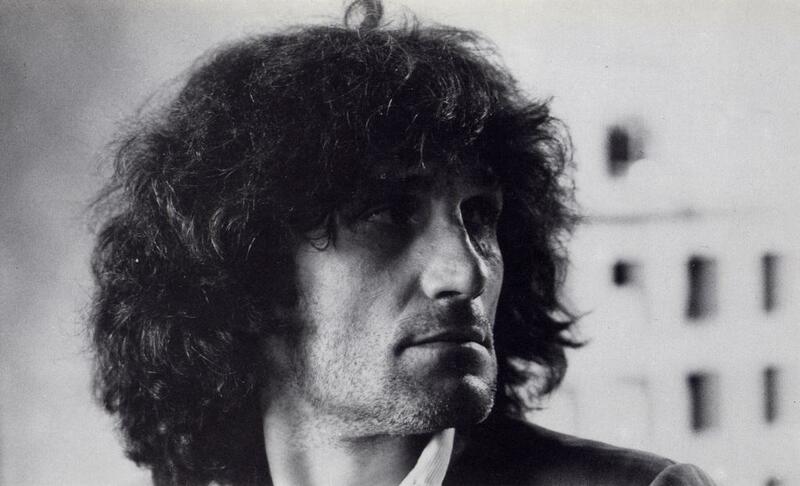 Mathieu, who is played by Philippe Garrel, the director of this black-and-white film, is a film director. His upcoming project is semi-autobiographical; he has decided to cast someone other than his wife, Jeanne, in the role of his wife Jeanne. Jeanne is upset. “Don’t you want to see us together?” she asks Mathieu, adding: “[T]hat’s all that love is. It’s seeing one another at the same time.” As this extraordinary scene progresses, with Jeanne on-camera and Mathieu off-, plain Jeanne gradually becomes increasingly beautiful—partly, at least, the result of her growing, and glowing, vulnerability. We think: If Jeanne did play herself in her husband’s film, his requiring her vulnerability in order to associate beauty with her would infuriate her. 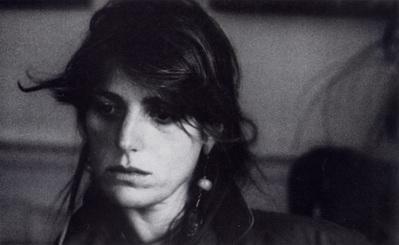 And the same might be said for Brigitte Sy, Garrel’s wife at the time, who plays Jeanne, vis-à-vis Garrel! Yet the complexity of this opening passage is that it encompasses all this sensitive/insensitive matter. Les Baisers de secours, written by Garrel and “dialogist” Marc Cholodenko (Lisa’s father), also includes in its cast, playing Mathieu’s father and mother, Garrel’s father, Maurice, and now deceased mother, Yvette Etiévant, each an actor for a half-century, as well as Garrel and Sy’s five-year-old son, Louis, playing Mathieu and Jeanne’s son—this, today’s star, who is blond in this film. 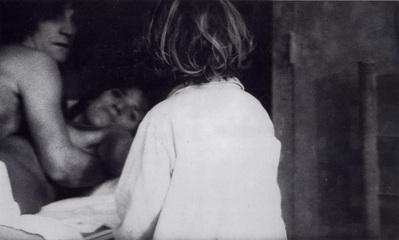 In the course of the action, Mathieu and Jeanne separate; with a lurch forward of the narrative, they are reconciled. “Why must a story end?” Jeanne asks. 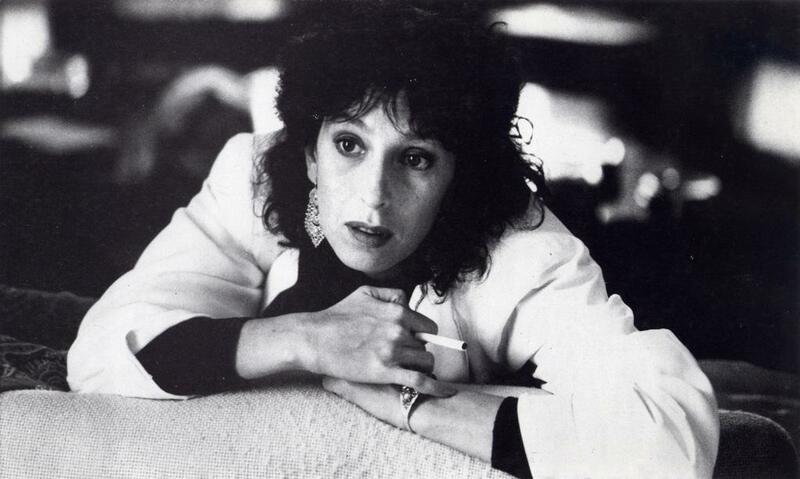 “Everyone wants it to last, but it ends”—as would the Garrels’ marriage. 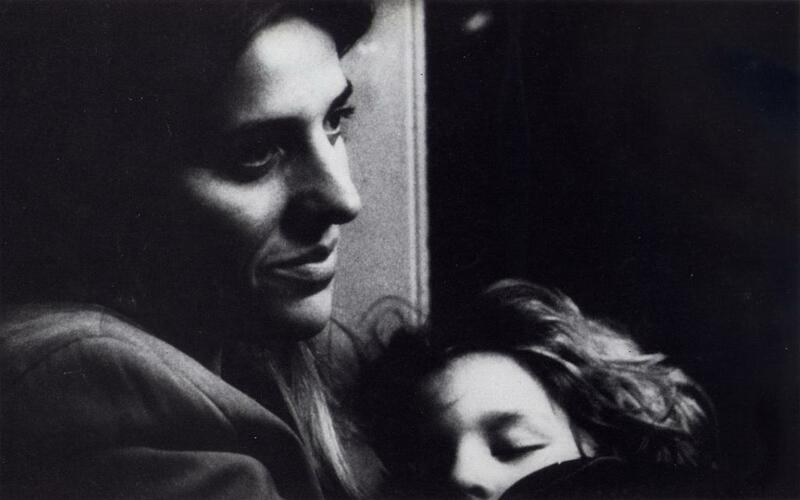 Garrel’s style, fusing documentary and fiction, resembles cinéma-vérité (think Cassavetes’ Shadows, 1959, or Eustache’s The Mother and the Whore, 1973). As a marital study it is exceptionally fine—but nowhere near so great as the Rossellinis’ Voyage in Italy (1953).